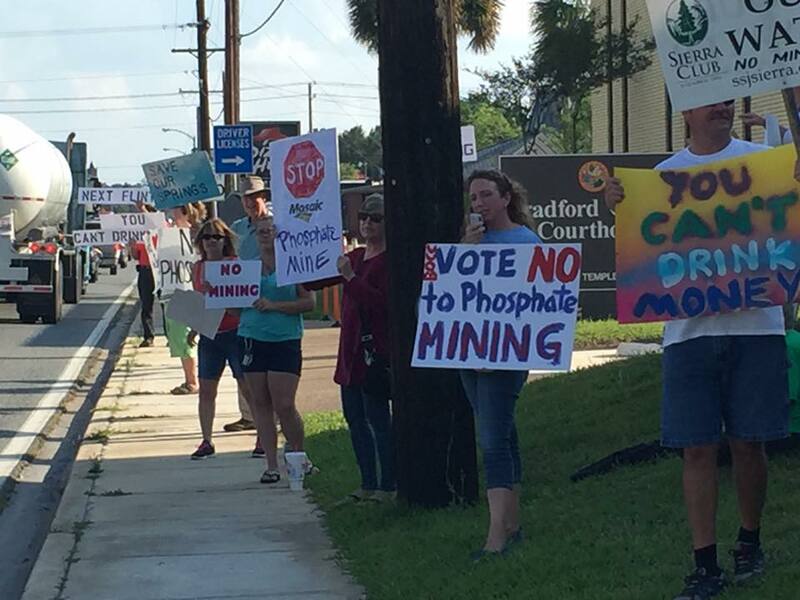 A proposed mine would significantly impact Bradford, Union & Alachua Counties. Hundreds of thousands of people.The aquifer,our rivers & springs would also be negatively affected.​ ​Toxic dust, radon & phosphate mines go hand in hand. 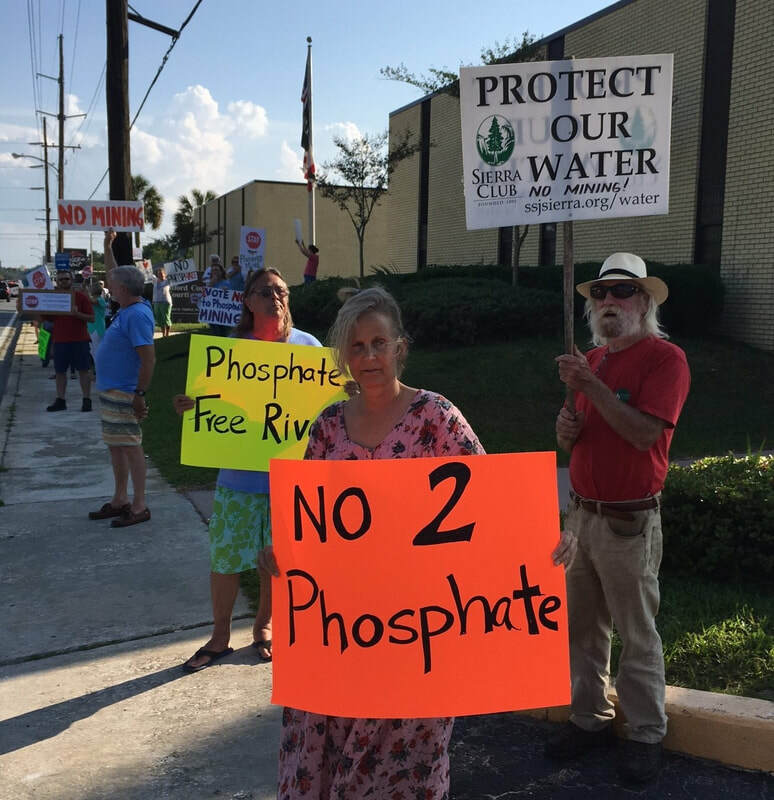 Cancers from phosphate mine radiation led to a Lakeland, FL 2017 class action lawsuit against a phosphate mine that closed in 1982. Decades later they are saddled with 1,400 radioactive acres under their homesteads. Property values plummet, regional growth is stunted. Help Fight ! Donate ! Above : New River in May 2017. No Flow. ​Normal conditions on New River : The immense usage of water at phosphate mines has no rivals. We the People : We can stop this mine. We need your help. If you can donate, please do. If you can attend meetings, please do ! If you can do both please join us August 17th 6:30 pm Bradford County Courthouse 945 N. Temple Ave, Starke. Your voice is important ! Please join our fight !